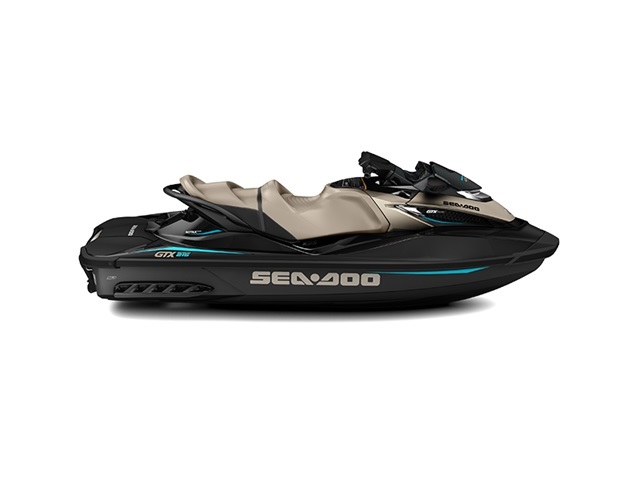 2016 Sea-Doo GTX Limited 215 This watercraft is one of the most fully-featured members of the Sea-Doo line-up. The GTX Limited 215 includes the complete suite of iControl technologies that provide superior comfort, handling, safety, and fuel efficiency. 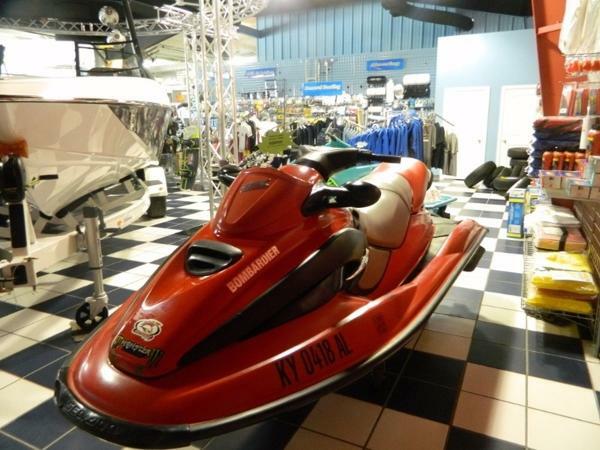 These luxury machines provide comfort, countless unique features and two engine options for a riding experience that meets, and exceeds, your needs. 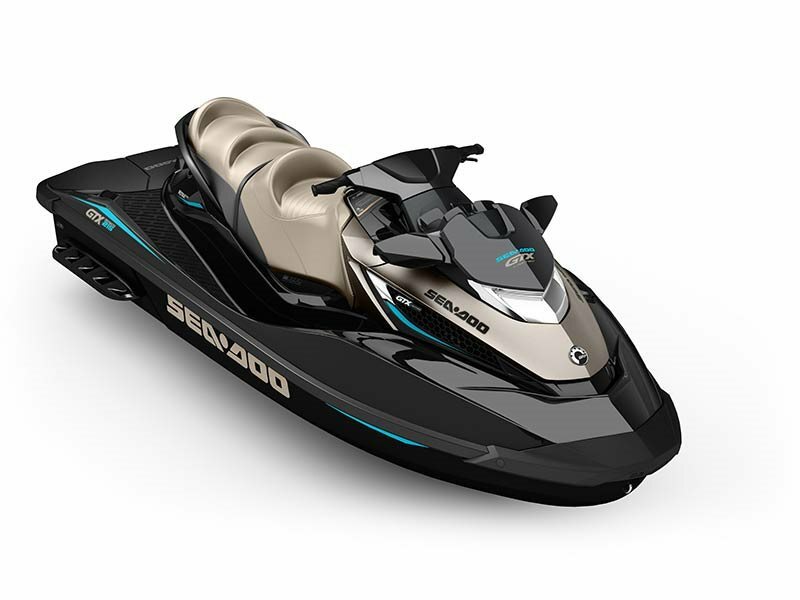 Both models include the S3 Hull® for stable, predictable performance in rougher conditions, and our new Ergolock™ seat with stepped design provides even more comfort for the driver and passenger.Key FeaturesiControl: The “Brain’’ that integrates and controls all systems to create the best possible ride.S3 Hull®: Stepped, stable & strong. 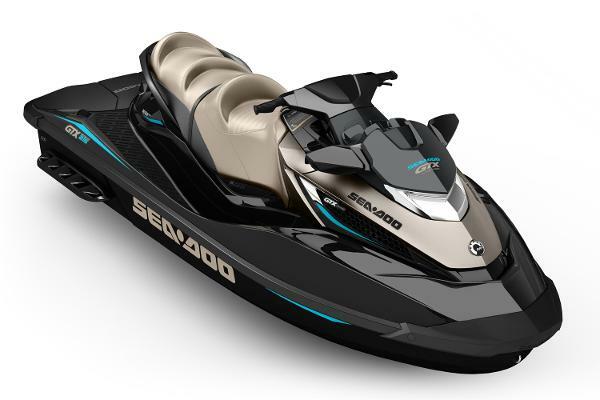 The stepped design reduces drag and keeps you glued to the water.Touring mode / Sport mode: Offers a choice between two throttle responses for different riding styles. Touring mode is the default setting offering a more progressive acceleration curve for a more confident ride - ideal for cruising and 2-up riding. Sport mode can be easily activated using the Sport button. It provides all acceleration performance for a more aggressive throttle response.ECO mode: This iTC function automatically determines the most economical power delivery and sets the optimal RPM for greatest fuel economy.Hinged seat: Easy-open seat with convenient stay-open support struts. 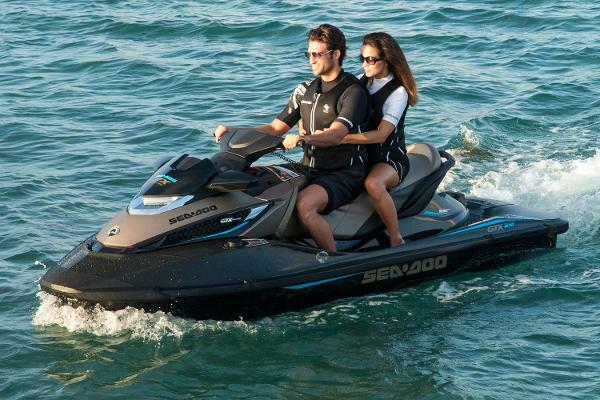 Provides easy access to the engine compartment while remaining attached to the watercraft.Ergolock seat with stepped design: Seat with narrow profile and knee support that lets people sit in a more natural position and leverage their leg muscles to hold on to the machine for more control and less upper body fatigue. 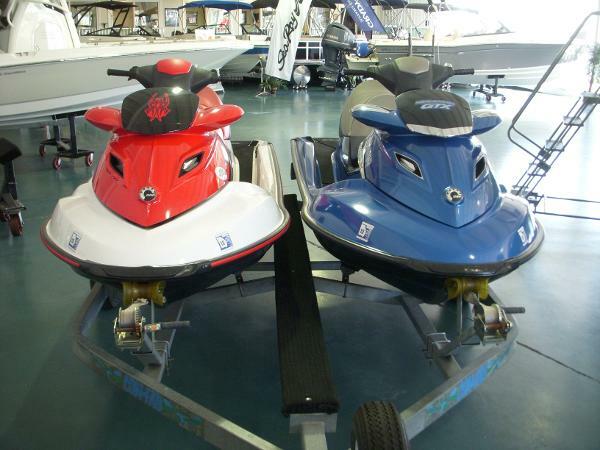 Also featuring a stepped design for more comfort and better visibility to passengers.Fold-down reboarding step: Makes reboarding from the water easier and quicker.Ski tow eye: For easy and secure attachment of ski rope.Watertight, removable storage bin: Provides dry storage for luggage and necessities with easy access.Tilt steering: 4 adjustable steering angles for maximum ease and comfort.Interactive Multifunction Digital Information Center: Cruise control, Slow mode, VTS preset, Fuel consumption instant & average, Fuel level, Tachometer, Speedometer, Hour meter, Compass, Clock, Touring mode, Sport mode, ECO mode, F-N-R indicator and more. 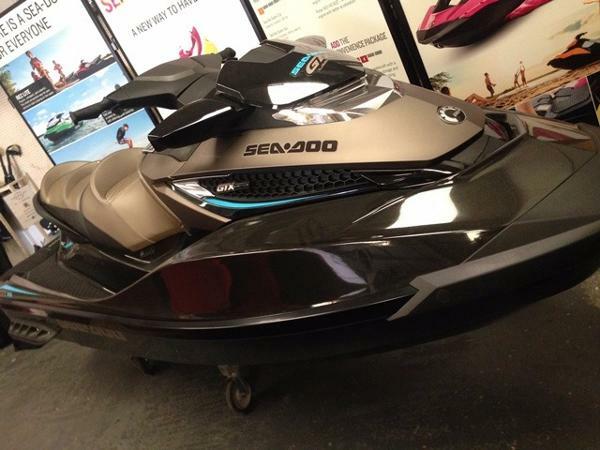 2016 Sea-Doo GTX Limited 215 This watercraft is one of the most fully-featured members of the Sea-Doo line-up. The GTX Limited 215 includes the complete suite of iControl technologies that provide superior comfort, handling, safety, and fuel efficiency. 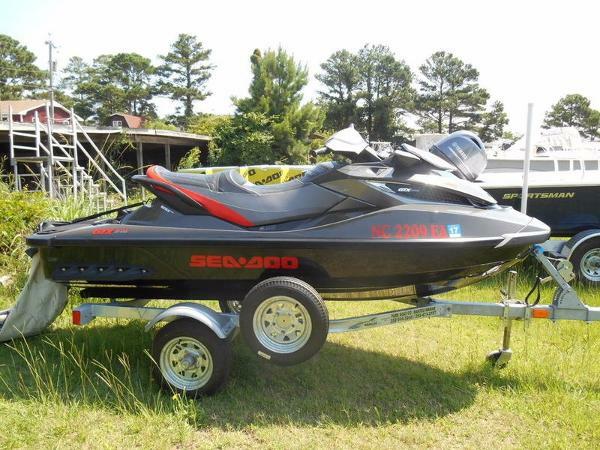 2016 Sea-Doo GTX Limited 215 This watercraft is one of the most fully-featured members of the Sea-Doo line-up. The GTX Limited 215 includes the complete suite of iControl technologies that provide superior comfort, handling, safety, and fuel efficiency. 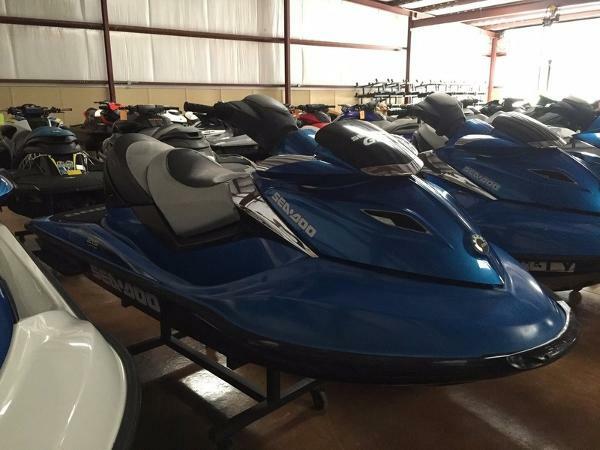 - Ask for our warehouse special! 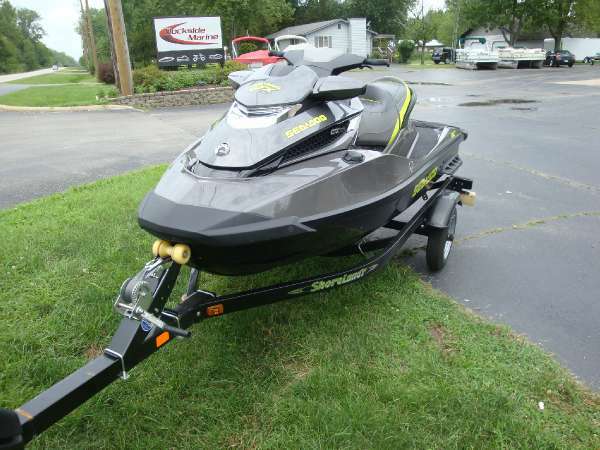 Special pricing on others models too!! !